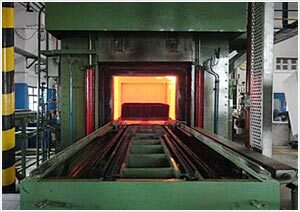 Heat treatment plant involves a metalworking processes which changes the physical or chemical properties of the metal. 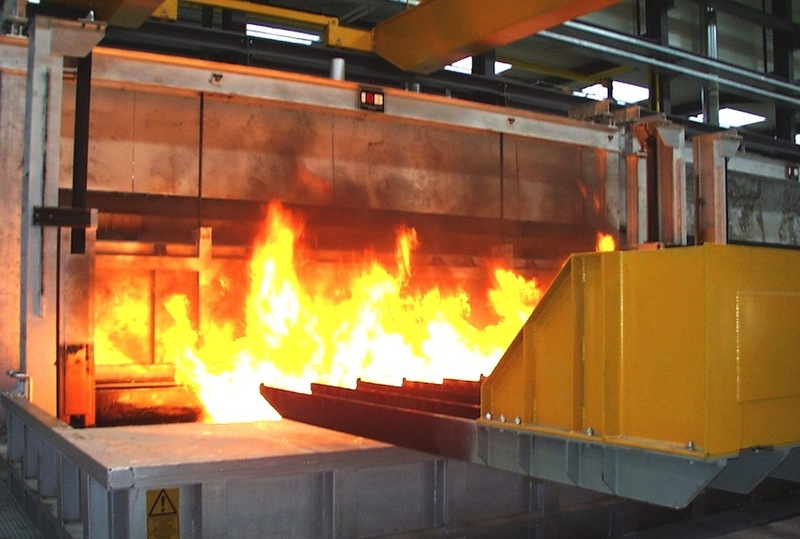 The hardening or softening of the material is achieved by heating or chilling the material at an extreme temperature in the heat treatment plant. 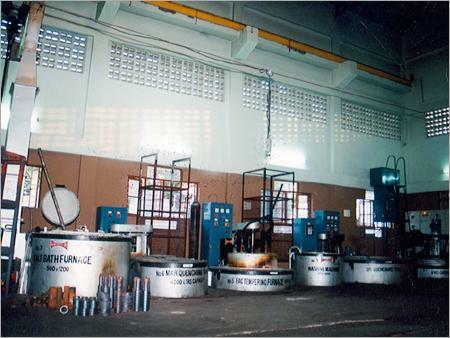 It is popularly used in the manufacture of glass. 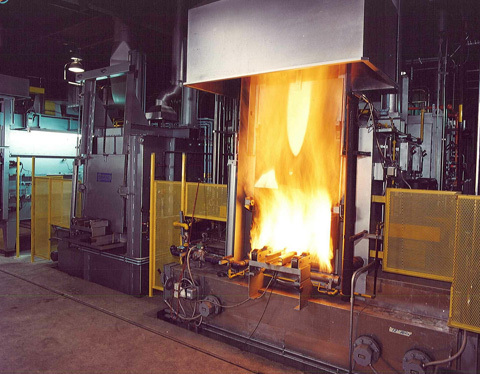 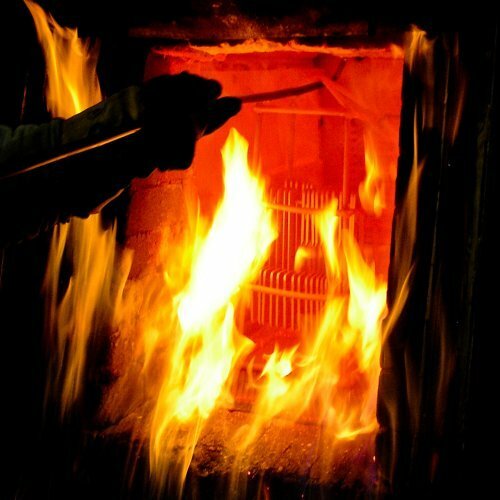 Some of the heat treatment techniques are annealing, strengthening, tempering, case hardening etc.